Shanghai Shenghua Cable (Group) Co., Ltd, established in 1997, is an integrated enterprises with R&D, production and trading together. 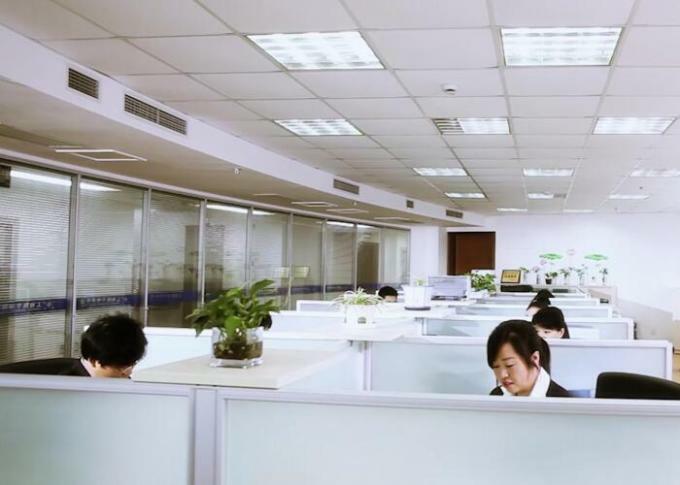 After 19 year development, Shenghua has founded 6 cable manufacturing bases in China including Shanghai, Anhui, Henan, Liaoning, Haerbin, and Ningxia Province. The total area is 1,332,000 square meter, which is helpful to form the production network to cover the whole China market. Over 5000 employees including 600 engineers, annual sales amount reached 13 billions RMB in total. 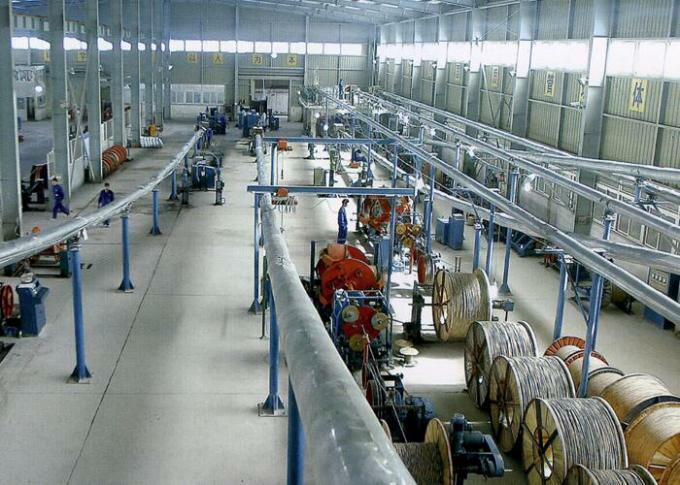 Shenghua has become the Top 2 enterprise of China cable industry. Shenghua's cables have been widely used in many industries such as electric power , waterworks, coal, petrochemicals, metallurgy, Building, communications, transportations, and cities' infrastructure construction. Focuses on cables, Shenghua is always and still making efforts to supply cables of safer use, better quality, low cost and sooner delivery to all customers around the world. 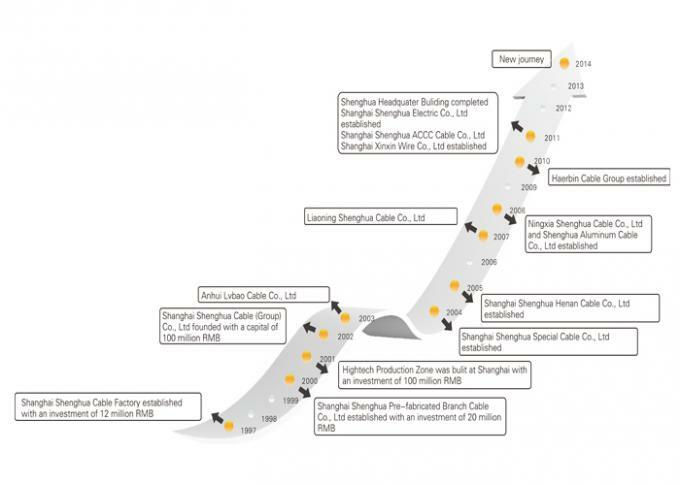 Shenghua Cable, Connected the World! 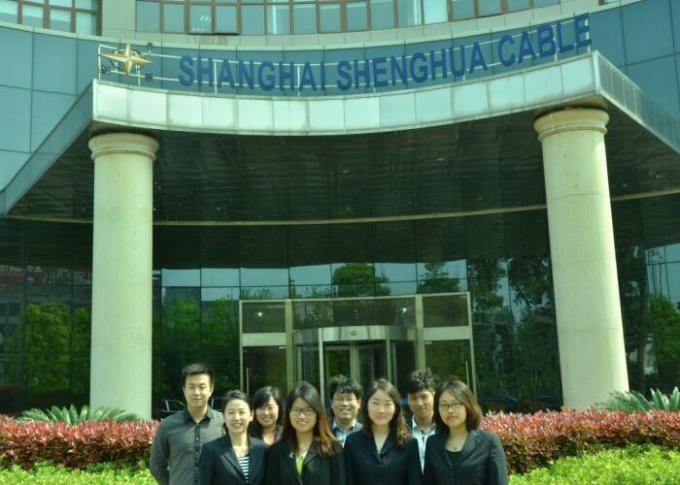 In 2013, Shanghai Shenghua Carbon Fiber Wires and Cables Co., Ltd established. 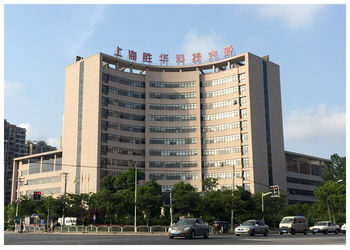 In 2012, Shenghua Head Office Building get into use. 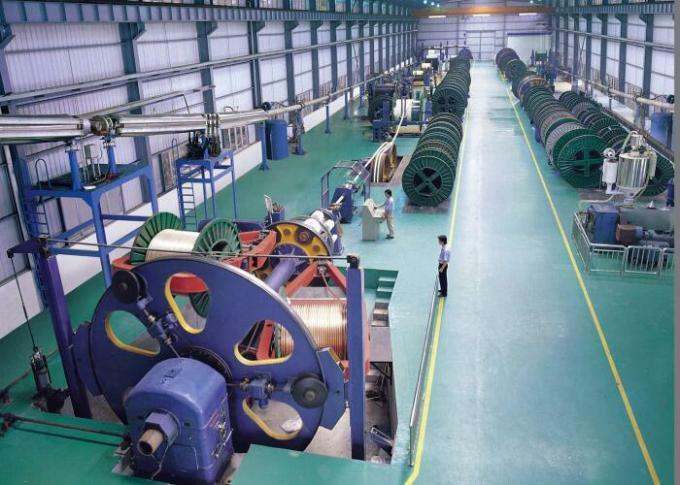 September Acquired Harbin Cable Factory and restructured it as Shanghai Shenghua Harbin Cable Co., LTD, which became manufacturing base of Shenghua Group in Heilongjiang Province, Northeast of China. 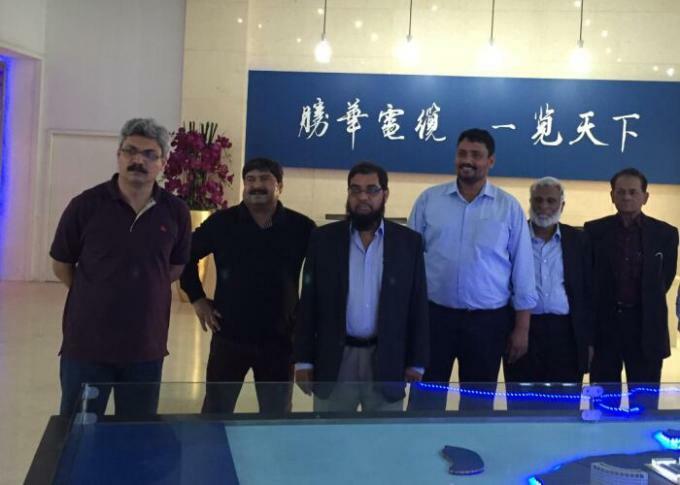 March Acquired Jiangxi Haiyan Copper Co., Ltd at 60 millions RMB and restructured it as Shanghai Shenghua Copper Co., LTD, which became new copper production base of Shenghua Group. 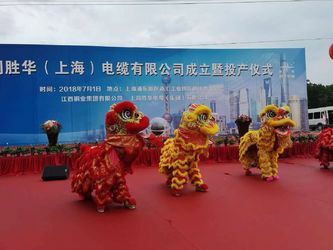 December Acquired and restructured Sichuan Xinchengpeng Cable Co., Ltd as manufacturing base of Shenghua Group in Southwest of China. 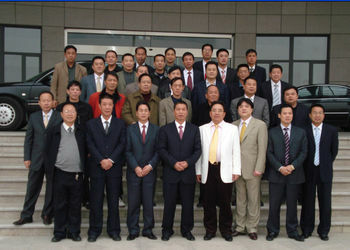 March 2008 Acquired 51% holding of Shanghai Jinsheng Cable Co., Ltd. In 2007 Built Shanghai Shenghua Nuclear Facilities Co., Ltd by investment of 20 millions RMB. It was the first private enterprise who can supply Nuclear Cables for Nuclear Plants in Shanghai. 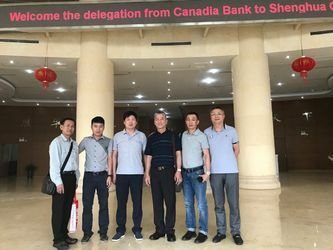 Meanwhile, Shenghua Marine Cable Co., Ltd and Lvbao Copper Co., Ltd were built as branches of Shenghua Group. In August 2007 Acquired Shenyang Kaiyuan Cable Factory and restructured it as Liaoning Shenghua Cable Co., LTD, which became manufacturing base of Shenghua Group in Liaoning Province, Northeast of China. In 2006 Got significant achievement in R&D of CCA material, which started to used widely in production of cables. This project costs 80 millions and 1 year time. 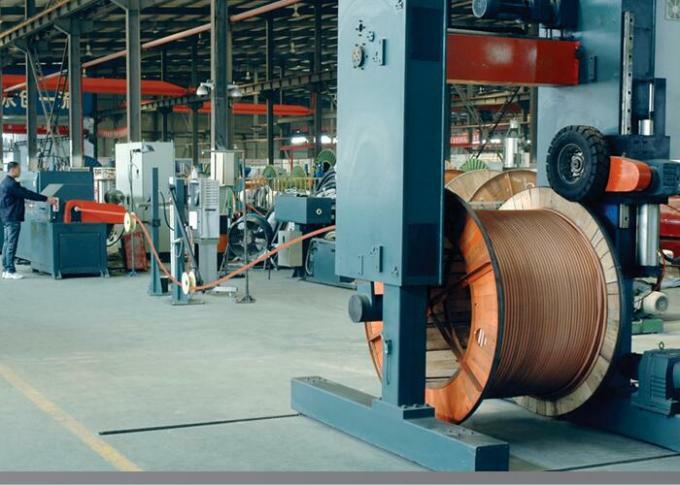 In 2005 Acquired Xinxiang Cable Co., Ltd ( was one of TOP 8 cable companies in China) at 40 millions RMB and restructured it as Henan Shenghua Cable Co., LTD, which became manufacturing base of Shenghua Group in Henan Province, Middle of China. 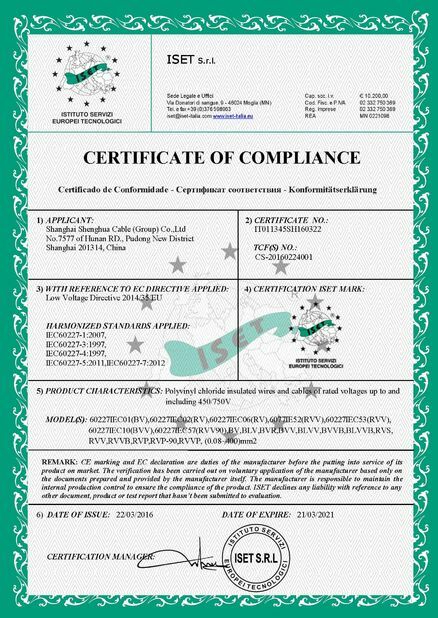 In 2004 Built Shanghai Shenghua Special Cables Co., Ltd by cooperating with patent technology experts and investment of 60 millions RMB. 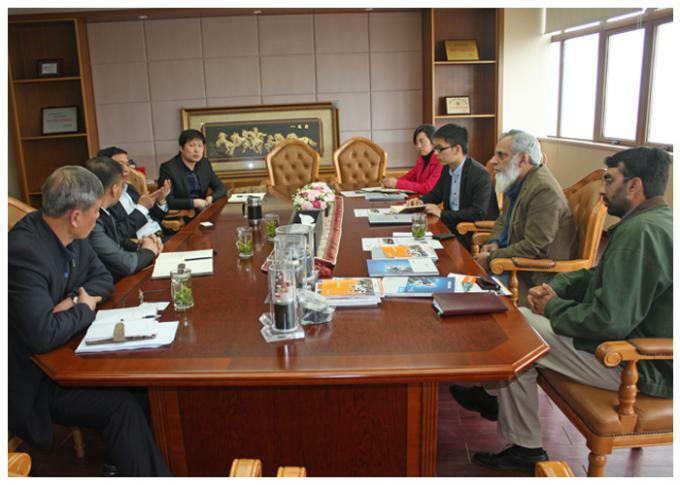 Meanwhile acquired Shanghai Yisite Plastics Co., Ltd at 60 millions RMB and restructured it as plastic material R&D and manufacturing base of Shenghua Group. 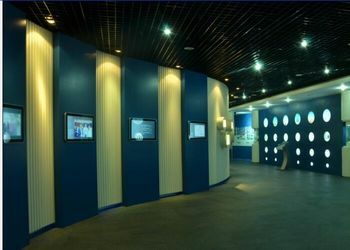 In 2003 Acquired Anhui Lvbao Cable Co., Ltd ( was one of TOP 8 cable companies in China) and Hefei Cable Co., Ltd at 120 millions RMB and restructured them as Henan Anhui Lvbao Cable Co., Ltd (New), which became manufacturing base of High Voltage Cables of Shenghua Group in Anhui Province, Middle of China. Built Shanghai Shenghua Investment Co., Ltd and Anhui Lvbao Investment Co., Ltd. Built Cable Chemical factory, Cable Drum factory, Fire-resistance Material factory. 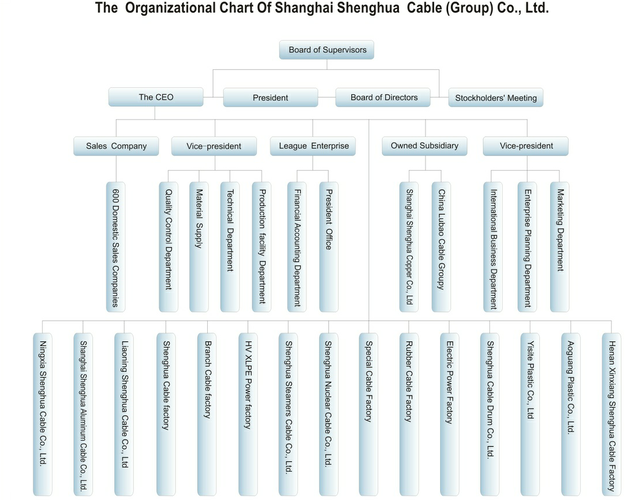 In 2002 Built Shanghai Shenghua Cable Group with capital of 100 millions. Setup cable technology research centre and a modern laboratory. In 1999 Acquired Shanghai Pujiang Cable Co., Ltd to start production of Rubber Cables. In 1998 Acquired Shanghai Silk Third Factory and Shanghai Sofia Shoes Factory, and rebuilt them as cable workshops in order to enlarge production. 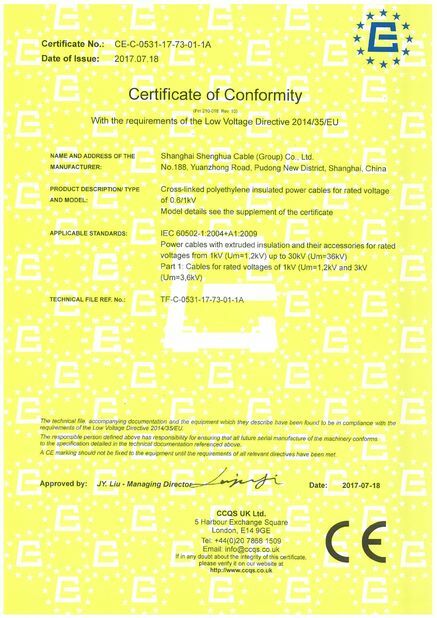 Shanghai Shenghua Cable (Group) Co., Ltd, established in 1997, is an integrated enterprises with R&D, production and trading together. Cable Manufacturer with 21 factories. Shenghua have the professional management and Service Team.